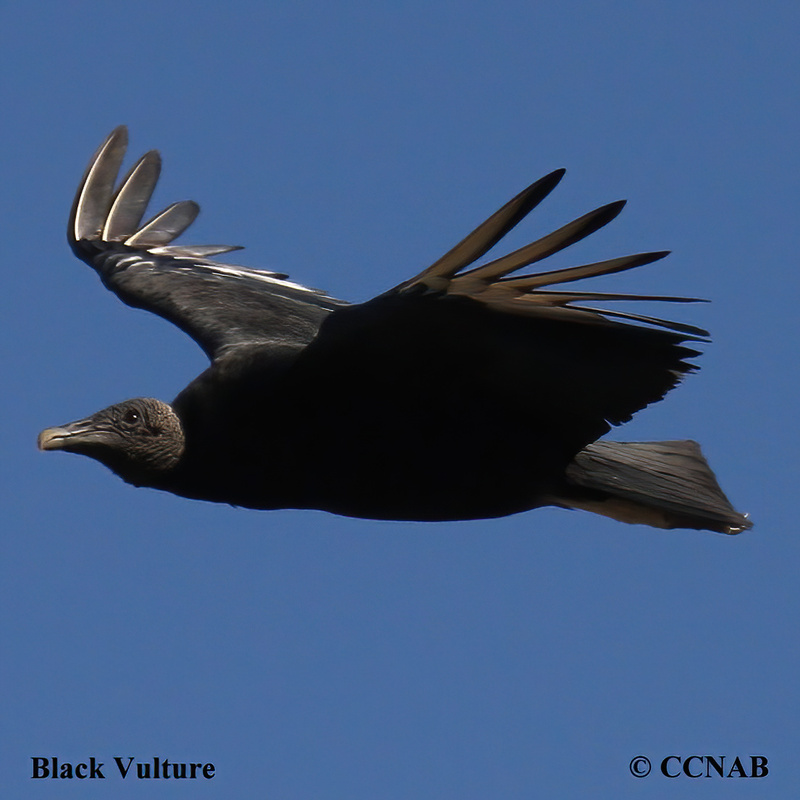 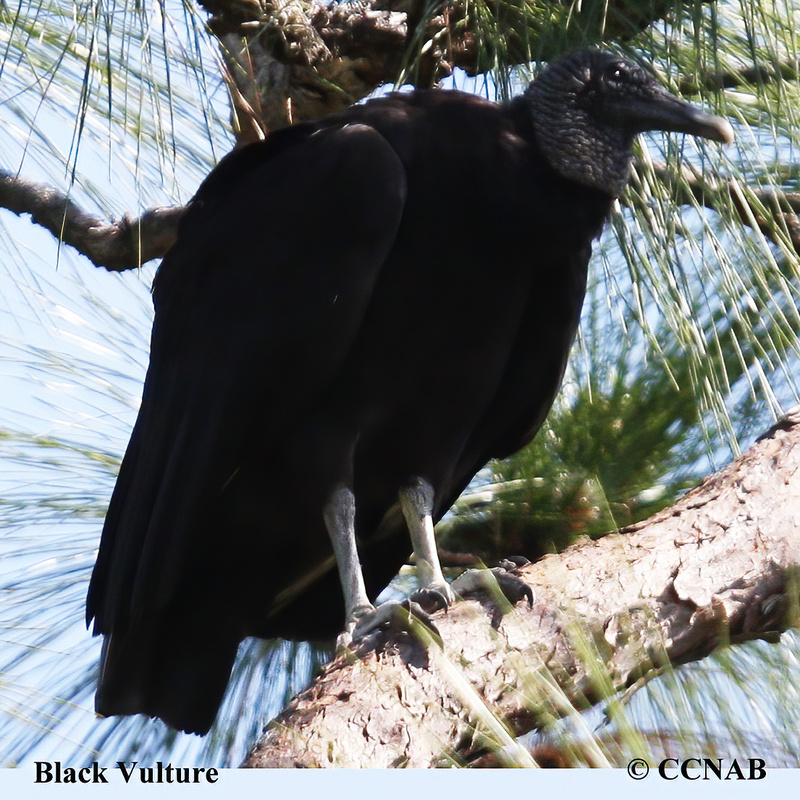 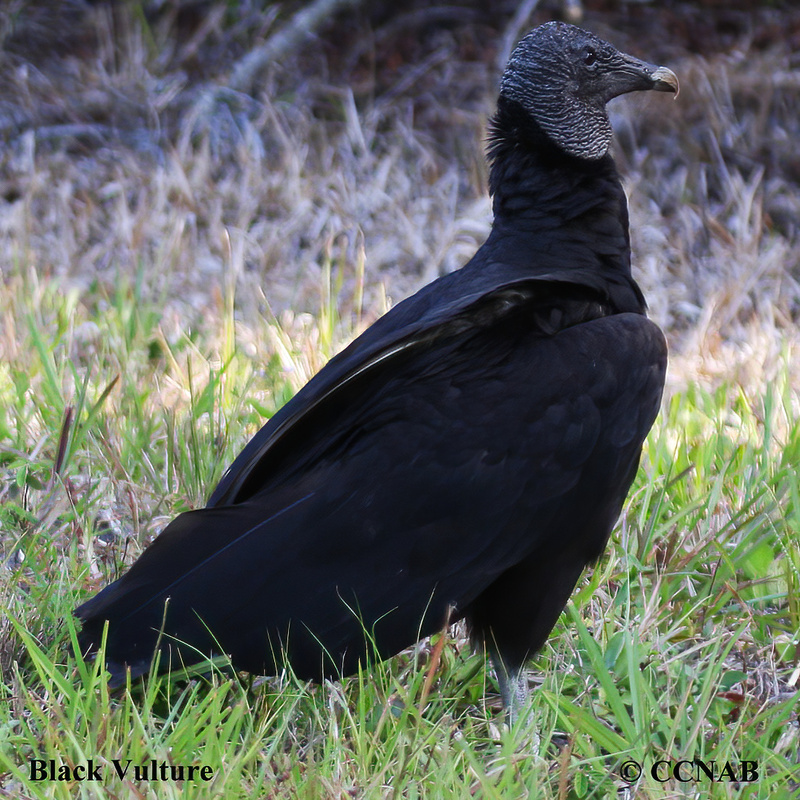 The Black Vulture is one of two sprcies of vulture seen in North America. 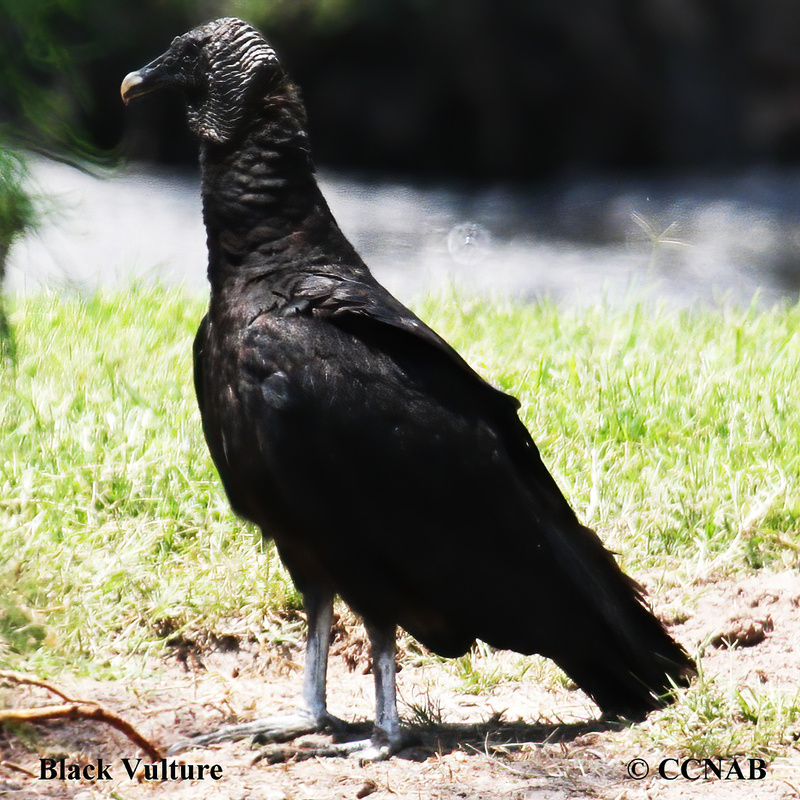 Ranging from the central-eastern regions,down into Florida, across into Texas, and into the Central American countries. 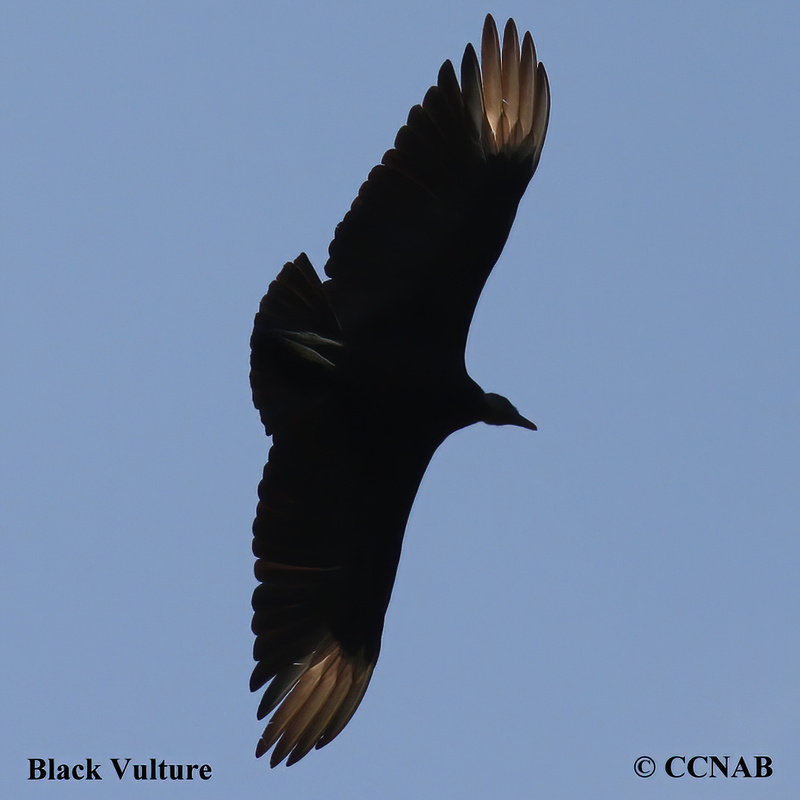 In the last decade, these vultues are being seen more and more, becomimg a common sight in southern Ontario. 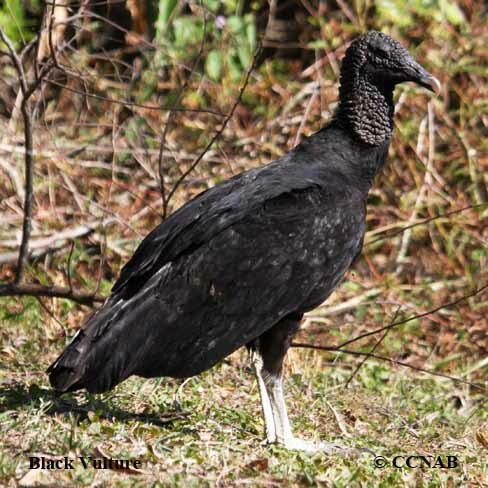 These vultures can only finds their food by eye sight only.